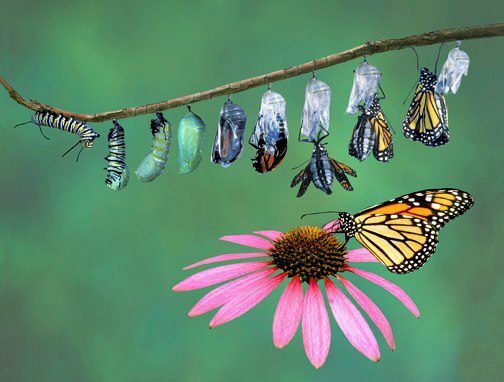 Your life is like a butterfly; it has to go through changes before it becomes beautiful. Died in Aushchwitz on Sep. 29, 1944. Pavel Friedman: Friedman was a young poet, who lived in the Theresienstadt Ghetto. Little is know of the author, but he is presumed to have been 17 years old when he wrote “The Butterfly”. It was found amongst a hidden cache of children’s work recovered at the end of the Second World War.